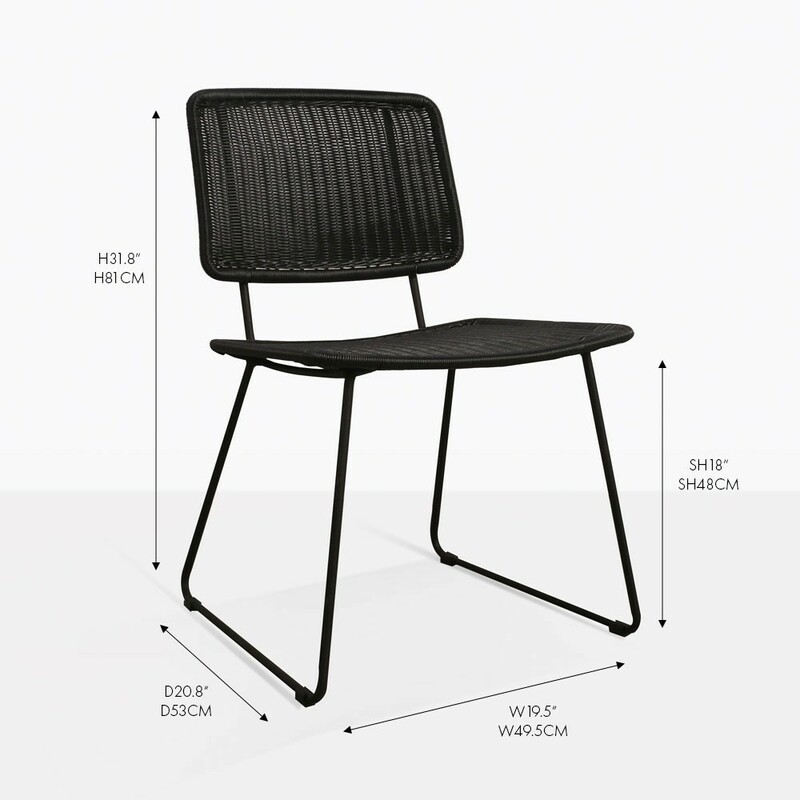 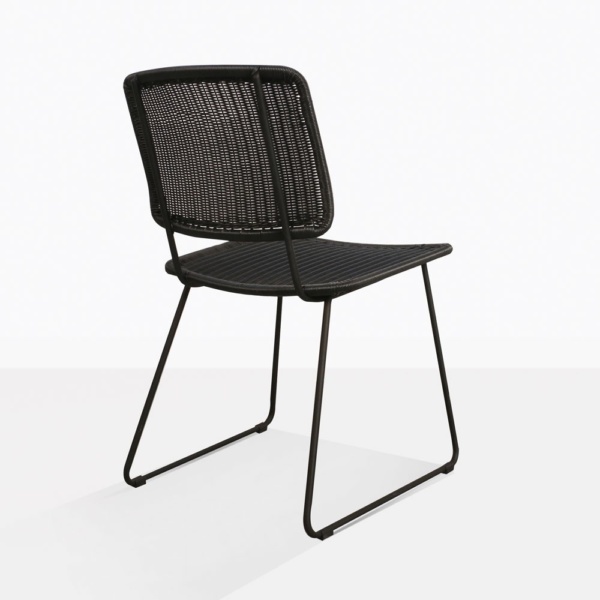 Create a vibe that says modern yet effortlessly cool with the Polly Black Wicker Dining Chair. 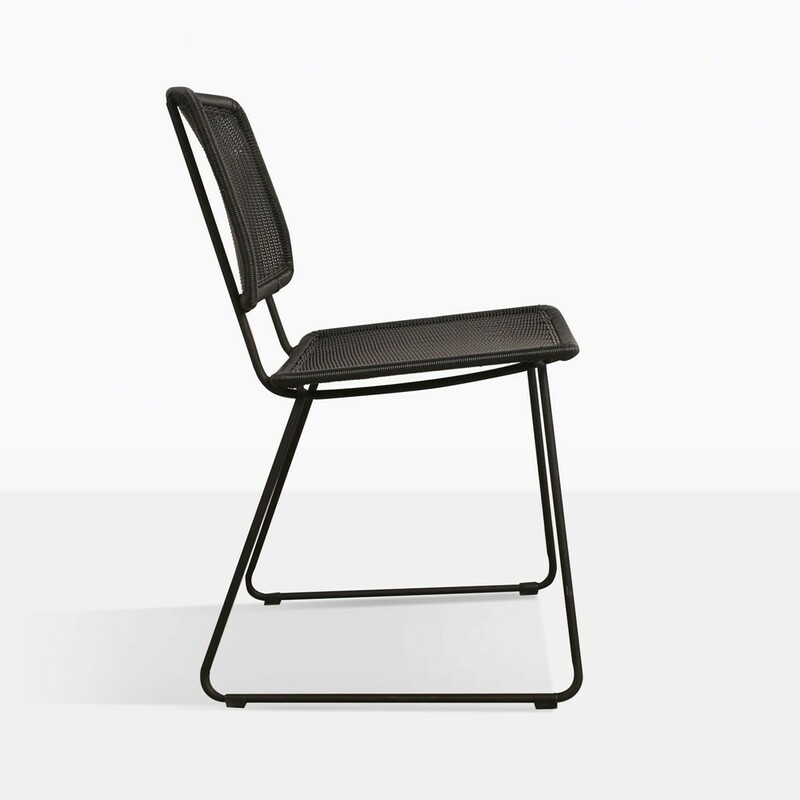 The design is simple yet intriguing, with a beautifully woven seat and back and steel frame. 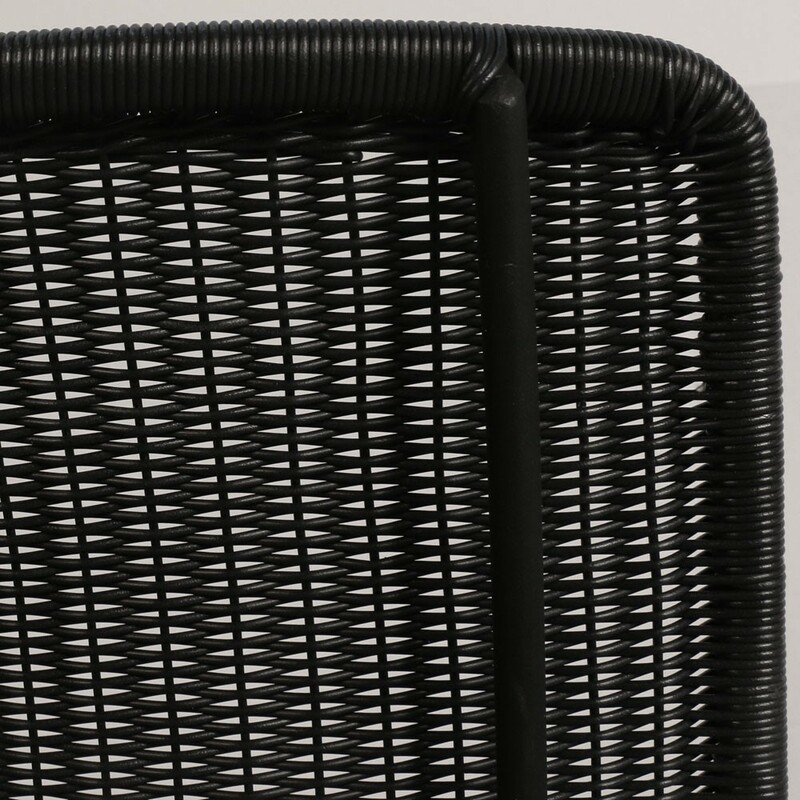 It is unique, understated, but will definitely be noticed. This chair will pair easily with many of our outdoor dining tables making your space look professionally styled. Order online and we will get back to you with a free quote!